In this episode, Theresa and Spike discuss the importance of non-evaluative walkthroughs. Theresa mentioned how her school has used TeachBoost and how it helped her work collaboratively with her teachers. Spike talked about how is district has been using the McREL Power walkthroughs for the past 4 years. He agreed with Theresa that the most important aspects, despite the tool, is how administrators are encouraged to visit classes and interact with teachers and students. In this episode we invite Adam Welcome, a Principal of the Year from Lafayette, CA. 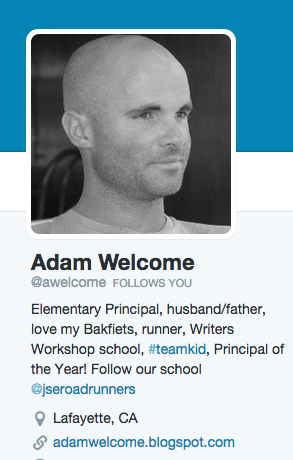 You can find Adam on Twitter @awelcome or his blog at adamwelcome.blogspot.com. Adam shares with us some great tips to stay connected, stay healthy, and stay out of your office to be in classrooms and share the great things your students are doing! And a call for help from our connected administrators: We are collecting data on how administrators are connecting, and what are the drawbacks to being connected. The results from this survey will be used in an upcoming book on Isolation in Leadership. Please go help us by completing this survey. Thank you! 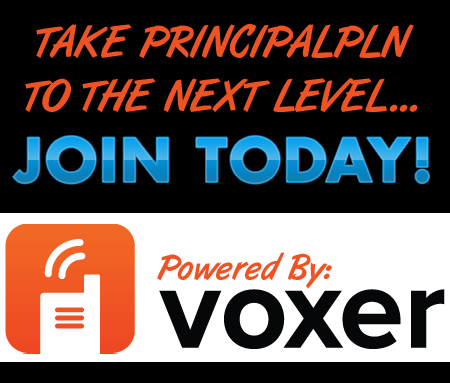 Remember to subscribe to #PrincipalPLN on iTunes!